We strongly urge cat owners not to "get rid of" their cat just because it may test positive for FIV. In kittens under 6 months old, a positive test can be caused by maternal antibodies. If your cat was a stray or shelter cat, he may test positive because he was vaccinated against the virus by a caring, previous owner. There is currently not a cost effective test that can differentiate between a true positive and one caused by a vaccination. Even if your cat is really a carrier, he has an excellent chance of living a long and healthy life with minimal chance of passing the virus to his/her housemates. You cannot "catch" FIV from your cat--it is a cats only virus!! Feline Immunodeficiency Virus (FIV) was discovered in 1986. It has been found worldwide. It belongs to the same group as Human Immunodeficiency Virus (HIV) and for this reason has received much greater attention than it would otherwise have done. The mere mention of FIV (or as it is sometimes emotively and inaccurately known , 'Feline Aids ') strikes terror into the heart of many cat-owners, so it is worth taking time to consider the facts dispassionately. First, it should be recognised that the viral strains used in laboratories on experimental cats were very virulent.Hence much published work is based on this.However, field strains tend to be much more benign, and may never cause disease. 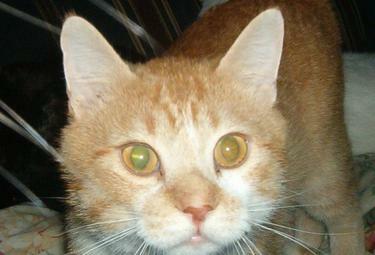 The virus is present in the blood and saliva of infected cats. Like HIV, it is a very 'fragile' virus i.e. it dies very quickly outside the body. 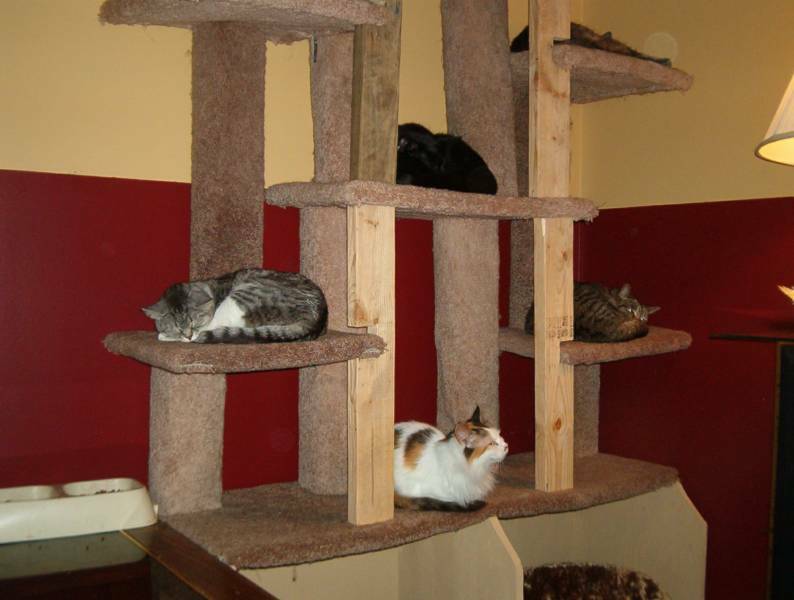 We are currently full and will not be accepting any more cats. Please message the sanctuary using this FaceBook link with any questions or help that you may need in caring for or placing an FIV cat.